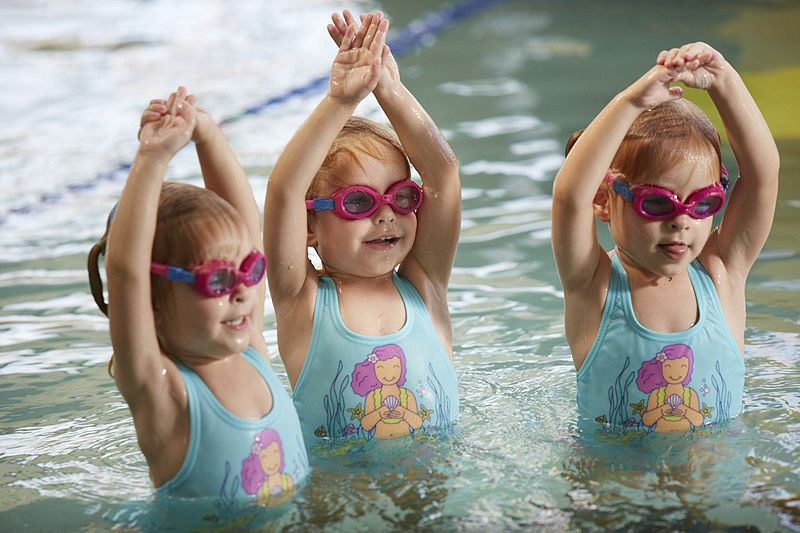 Learn to Swim at the Lagoon in our warm, shallow saltwater pool! All group and private lessons are full until June. Sneak Preview for Summer registration! Ratio of 1 instructor to up to 5 students. We must have 3 students to conduct a class. to the next class or be assessed prior to registration. In the email mentioned above, you may click the link Private Lessons and it will open the schedule for all instructors per day and time available. beginners to tri-athletes who want to improve their stroke. Both our Monday & Wednesday twice weekly and Saturday morning Parent & Tot Classes are full until our next registration on June 2nd. On June 2nd, the following Parent & Tot classes will be available.